blox Great fun, nothing more ! 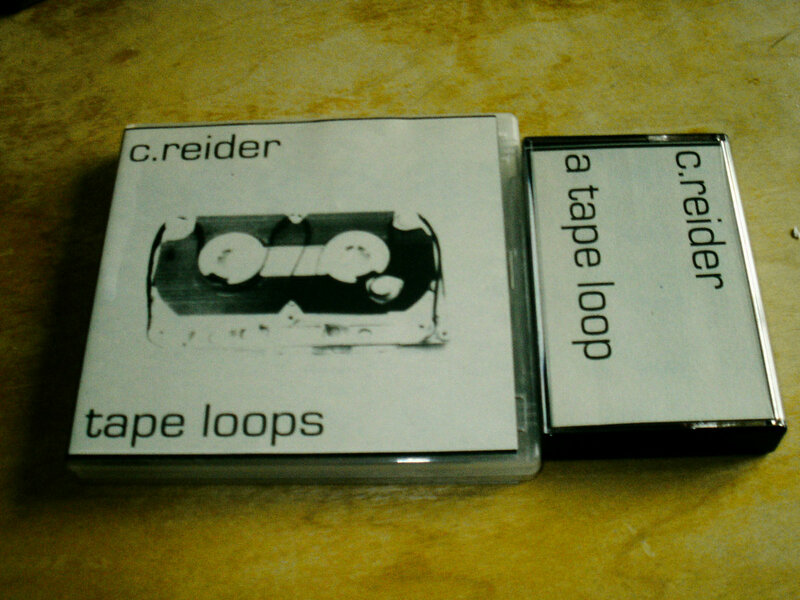 The 20 CDRs will come with a special tape loop cassette hand made by c.reider. Each one is completely unique. The CDR comes in a frosted plastic case with wraparound recycled paper insert, 2 small photo inserts, hand numbered CDR and an elastic band, which is not only a loop, but will hold your two items together! 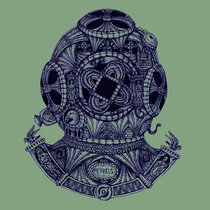 Includes unlimited streaming of Tape Loops via the free Bandcamp app, plus high-quality download in MP3, FLAC and more. 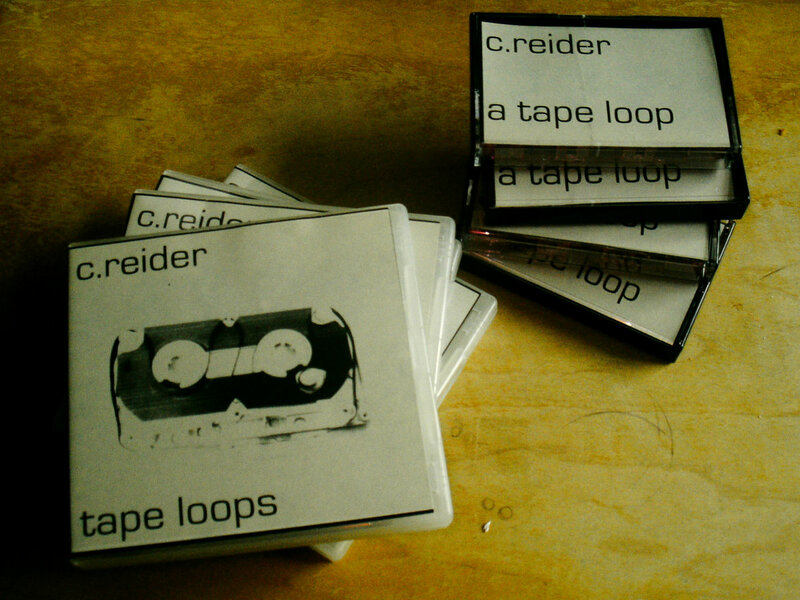 Linear Obsessional is proud to present "Tape Loops" - the fruit of several months' labour by the Colorado based composer c.reider. Getting deep into the process and working with thrift-store cassettes he uses a number of radical techniques to create his tape loops, including lengthening the tape, shredding it , making new tapes from tiny fragments and reassembling them. The resulting piece is a haunting and mesmeric meditation on the texture of sound recorded on magnetic tape and is one or reider's most powerful works to date. 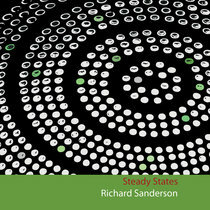 The download comes with a detailed and illustrated 16 page PDF booklet detailing the processes and techniques used to create the work. 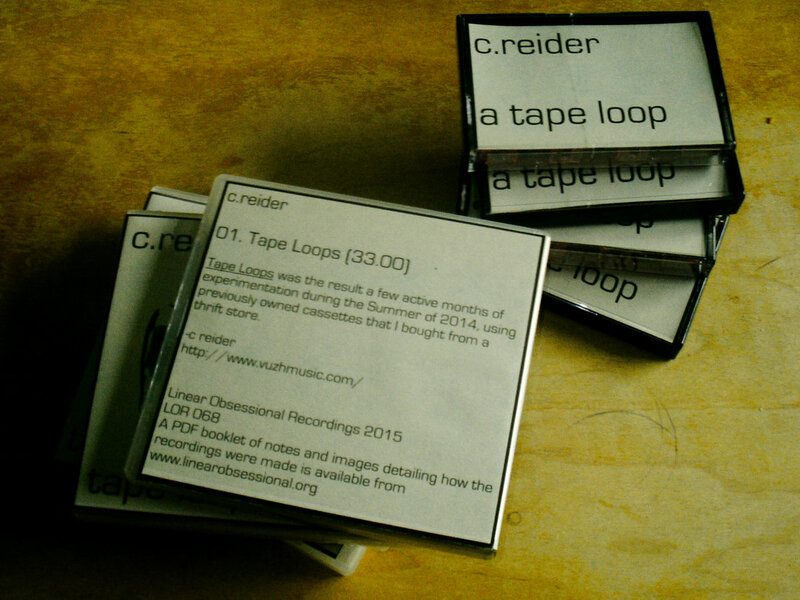 "C. Reider’s Tape Loops, recently released on Linear Obsessional Recordings, returns him to an early favorite media of his, after many years spent in the digital world. The media is magnetic tape, which Reider, who’s based in Colorado, once enjoyed as a participant in the mail-art network. He revisits what was long ago an everyday technology as something today of an archival and arcane one (though there is a growing number of cassette labels in recent years). 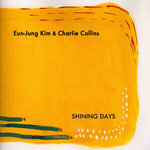 There was a physical release of this album, true to its inspiration. That combined a CDR, which was a spiritual grandchild of the cassette, with hand-engineered cassettes that contained a loop. Even though the physical edition is sold out, the digital release is a rewarding one all on its own. 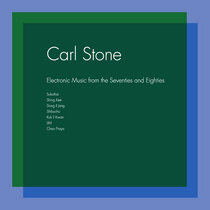 It’s a series of looped compositions, half an hour in all. The strain and grain of the tape is evident in every piece, bits of noise, and orchestral glimmering, and vocal warbles, all pieced together amid an overarching mechanical sensibility. Getting deep into the process and working with thrift-store cassettes he uses a number of radical techniques to create his tape loops, including lengthening the tape, shredding it, making new tapes from tiny fragments and reassembling them. 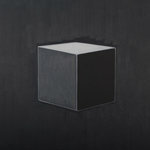 The resulting piece is a haunting and mesmeric meditation on the texture of sound recorded on magnetic tape and is one or reider’s most powerful works to date. Some of my experiments involved extending the length of the loop inside the shell. When making a loop housed in a standard tape shell, the filament can’t be too slack or too tight. If it’s too slack, it will get caught in the playback mechanism resulting in the tape being “eaten” (is that how they say it outside of the US?) If too tight the loop just won’t play back. Normally, I would loop the tape around the two tape guide rollers and the two reels inside the re- used tape shells, requiring a strand of tape 9.125 inches in length. That would result in a loop that comes back to the splice point every 5 seconds when played back at the normal speed of 1.875 inches per second. The physical barriers inside the shell dictate the length of the loop. To shorten or lengthen a loop one has to remove or provide more barriers around which the tape will pass. I found that if there were a bunch of new barriers inside the shell, the tape makes a turn at each one (imagine a serpentine fan belt in a car,) meaning more length can fit. More length equals more time. To add barriers, I drilled holes through one side of the cassette shell, and pressed through pieces of PTFE Teflon rod to give me pivot points around which to guide the tape. The most complicated of my pivot-point alterations had the tape traveling around nine different points resulting in a tape length of 19 inches that looped every 10 seconds. As with most techniques I use in my sound practice, the process of these modifications were easy to do in terms of technique, but they did require some amount of patience and mindfulness." 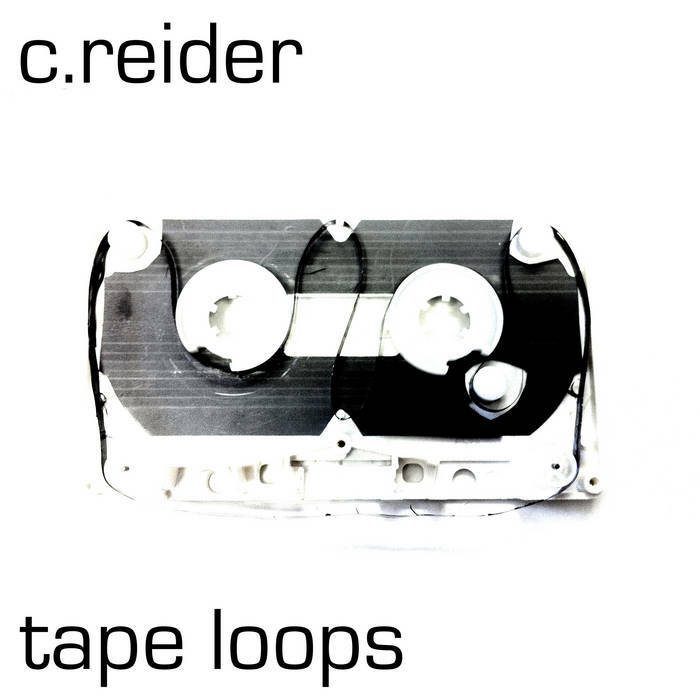 "Tape Loops is full of the fuzzy, abstract forms that have characterised much of C Reider’s discography over the past decade or so. 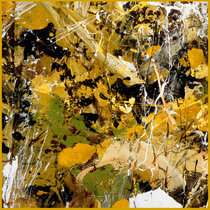 As ever, the process of composition is critical, but what makes this such a standout release is the way in which his process informs the outcome – the rugged density and mysterious shapes that comprise the 33 minutes or so of the work – so perfectly. Source material for Tape Loops was a whole bunch of second-hand cassette tapes that Reider had picked up from various charity shops and junk stores in the summer 2014. “I cracked open the shells of many of these thrift tapes and dumped the innards into a box, giving me a big squirming tangle of unspooled tape,” he says in the PDF booklet that comes with the album’s digital release. 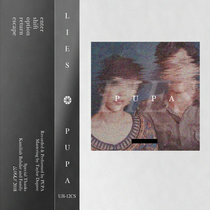 Those lengths of tape were then manipulated in various exotic and inventive ways – slicing sections into thin lengths, cutting other sections into tiny pieces then placing them onto adhesive tape, braiding lengths of tape together, and so on – to create the distinctive loops that make up the album’s single track. 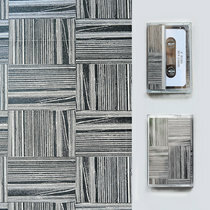 It’s this deconstruction and reconstruction of the physical tapes themselves that give Tape Loops its unique character. Infernal, mud-like bloops and bubbles merge into ghostly vocal fragments, monoliths of grey shadows and haunted orchestras. At one point there’s a visceral back-and-forth that’s like some low-end turntablist on downers. 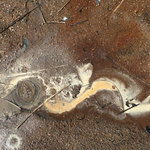 Later on a slice of buzz saw fuzz cuts through the gloop before sinking back into the swampy layers. 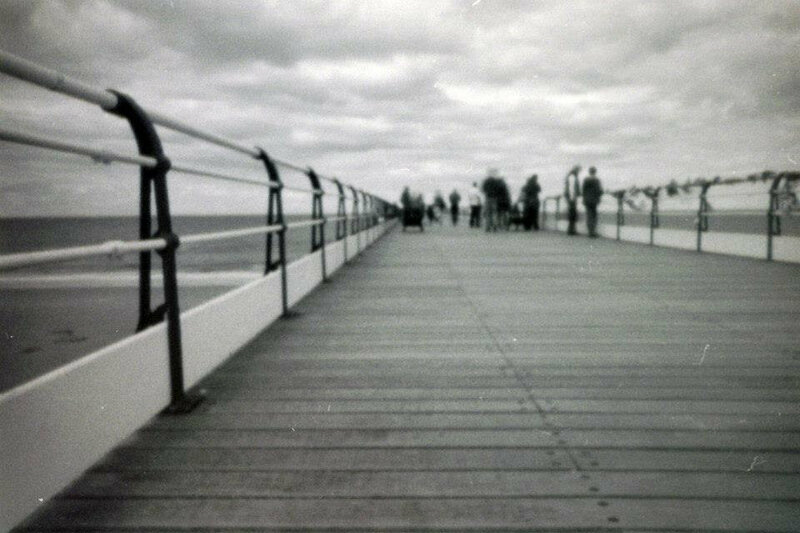 Yet the essential tape-ness of the recordings glares out, reminding us that these eldritch sounds could not have been made by anything other than mashed up tape, even as the various deformations and exploitations of the medium open up new portholes of peculiar sound. I particularly like the malevolent hissing and buzzing at about 19 minutes, spitting and growling like a corrosive fire at a chemical plant, over which globules of melting, plasticky sludge float like toxic spores. This combination of blunt physicality and the plastic formations and deformations puts Tape Loops in a different place to those other well-known tape wranglers, William Basinski or Grisha Shakhnes, for example. While those artists are expert at summoning up the revenant sonics embedded in this decaying technology, with Tape Loops, Reider achieves something much more evocative, summoning what are often very alien-sounding forms that are yet shot through with almost recognisable sounds. The familiar coexists with the unfamiliar in an uncanny superimposition. 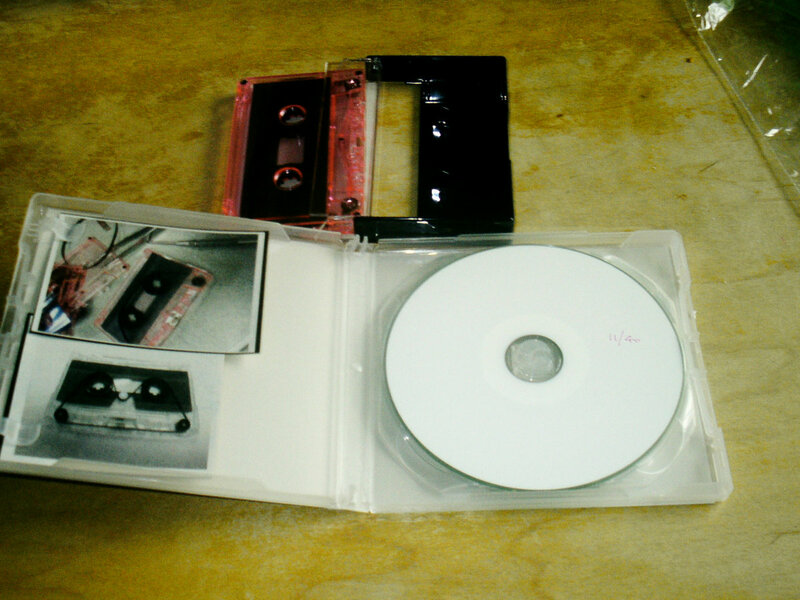 Before mangling them, Reider used some of the tapes as starting points for his five-track Not Subliminal album (originally released on the Control Valve netlabel) and, while the results are diverting – the strangled, gargling yelps of Harghts are a high point – it’s this extra layer of sculpting that takes Tape Loops to another level of (de)composition. It’s a fine work, and even though physical copies – the first 20 of which came packaged with a one-of-a-kind loop created by Reider for this project – have long since sold out, digital versions are still available. Drift into the crumpled plastic ocean."